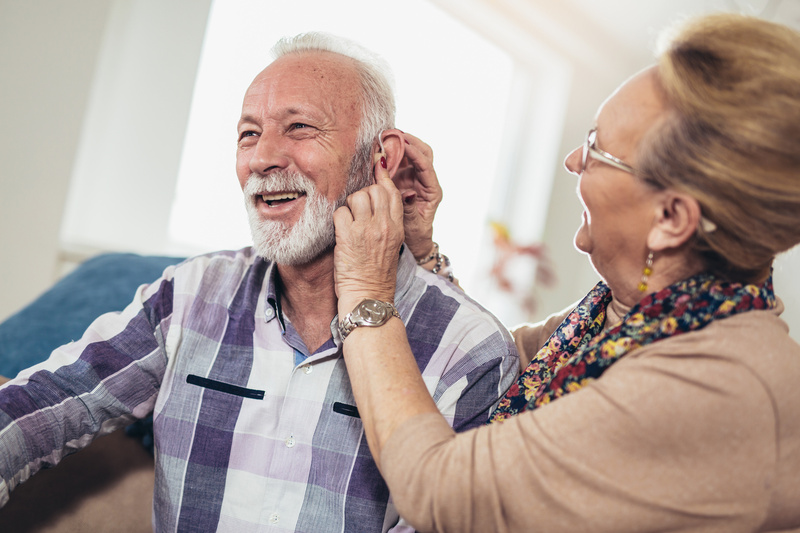 Did you know that hearing aid is not just for the elderly people? 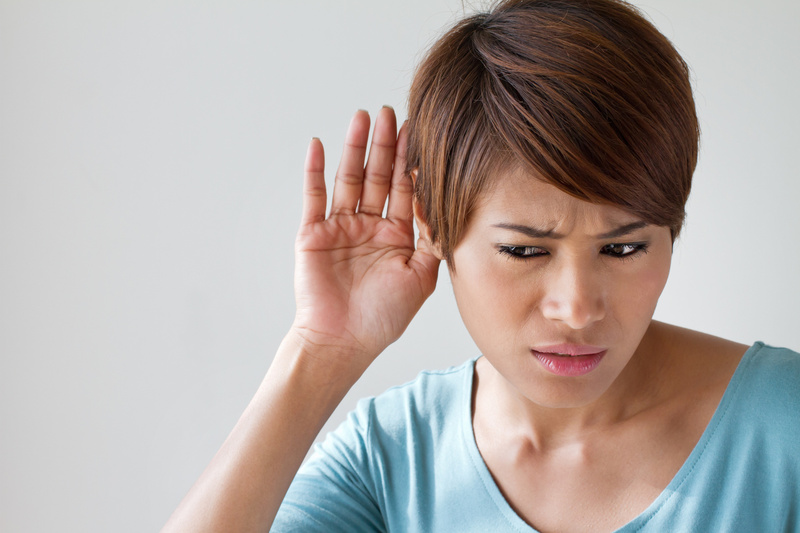 Did you know that you can wear it in both ears without suffering from loud background noises? 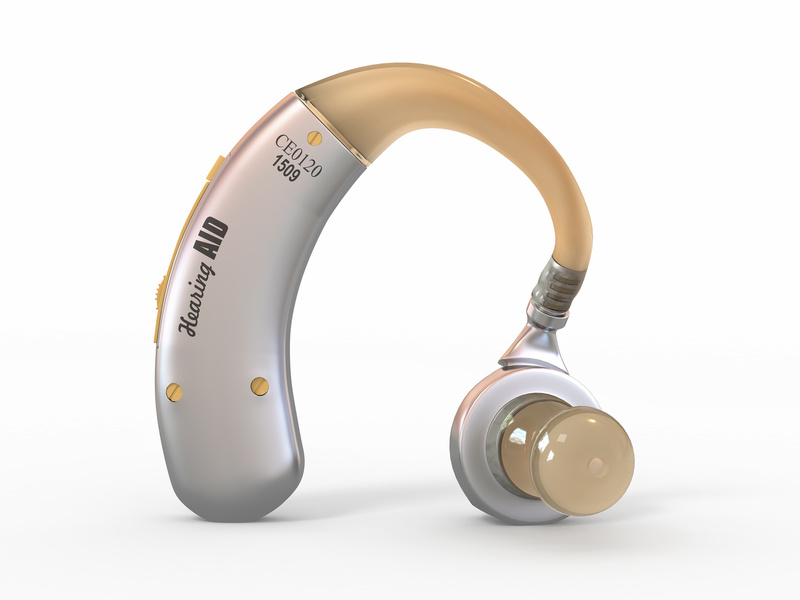 Take a look at the truths about this device as we separate hearing aid facts from fiction in this page. 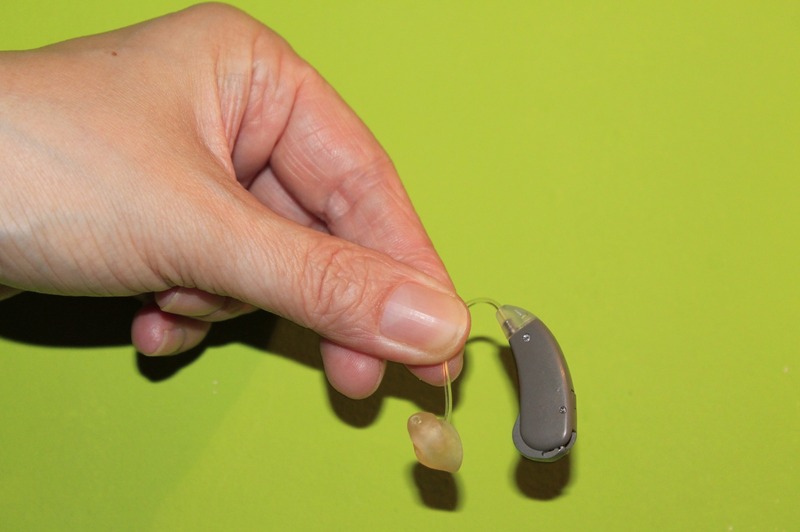 Hearing Aids for Tinnitus: How Do Hearing Aids Help to Reduce Tinnitus? 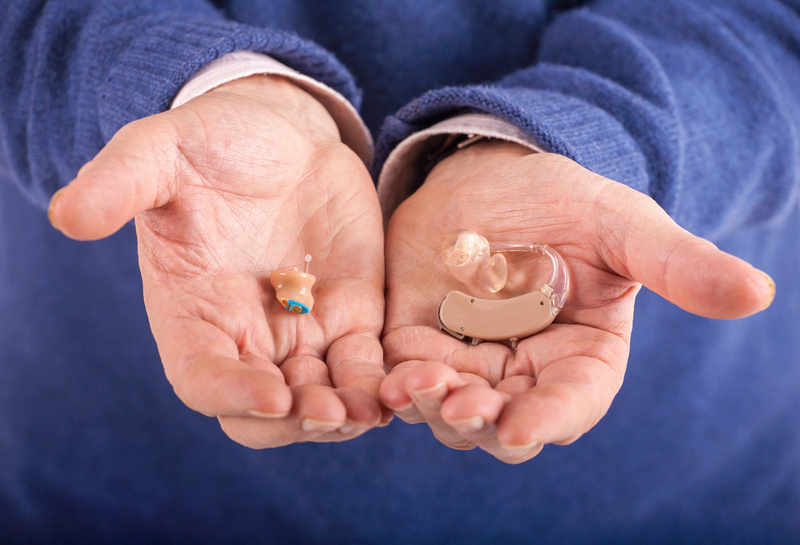 Over the Counter Hearing Aids: What Are They and Should You Buy Them? 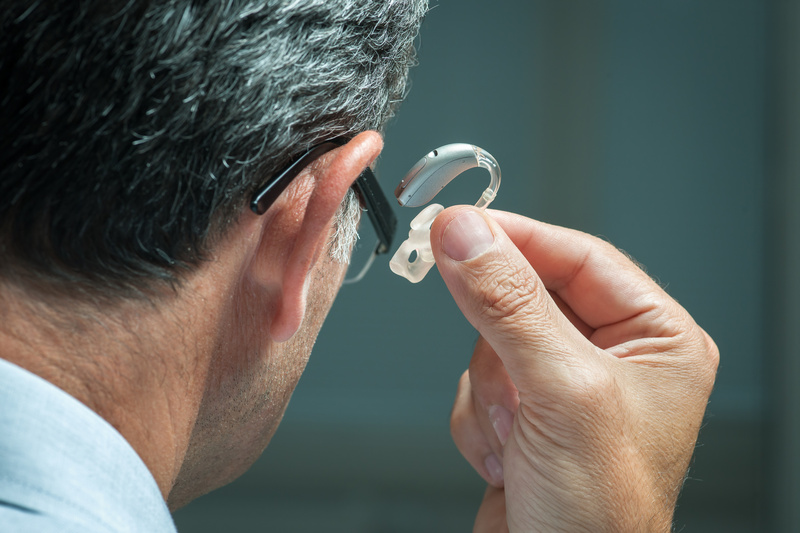 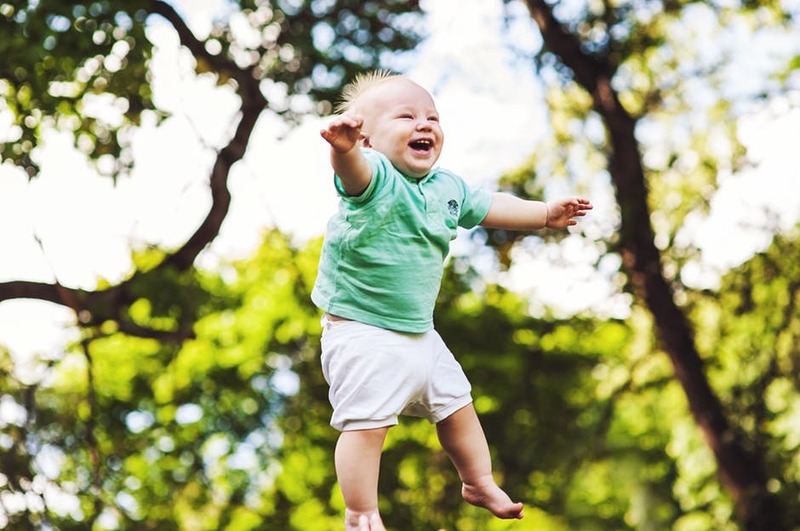 Water Resistant vs. Waterproof Hearing Aids: What’s the Difference? 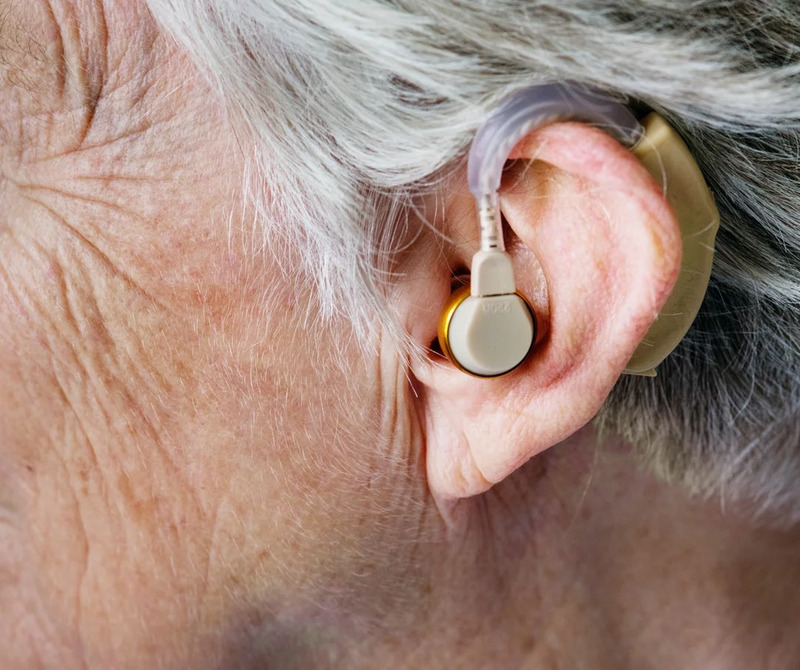 Are there Any Waterproof Hearing Aids?